Whether you need heating in your home or your business, Oak Electric is the place to go. We provide extensive and comprehensive furnace repair and replacement services in Waterford and Bloomfield, MI, as well as throughout Southeastern Michigan. Our technicians work with you to bring your home the warmth and comfort that you deserve. Whether you need a new furnace or simply need repairs for your heating system, we offer the services to help you out. Our technicians are available to you throughout the furnace selection process. If something is wrong with your furnace and you’re unsure whether to repair or replace it, we walk you through the troubleshooting process to determine what is best for your particular circumstance. We understand that your furnace works hard and may need repairs, which is why we provide repair and maintenance services for your furnace and heating system. If your furnace is beyond repair, our furnace replacement services bring your Bloomfield or Waterford, MI, property the heat that you expect. Our technicians work throughout Southeastern Michigan to restore and improve heating services to your residential, commercial, or industrial property. We are a locally-owned and -operated company that serves you like family to bring you the service that you deserve. For over 40 years, we have served the residents of Michigan and we know the furnace needs of our fellow Michiganders. Our technicians are trained to engage in full-service electrical contracting, which helps us work with your furnace needs no matter how complex. 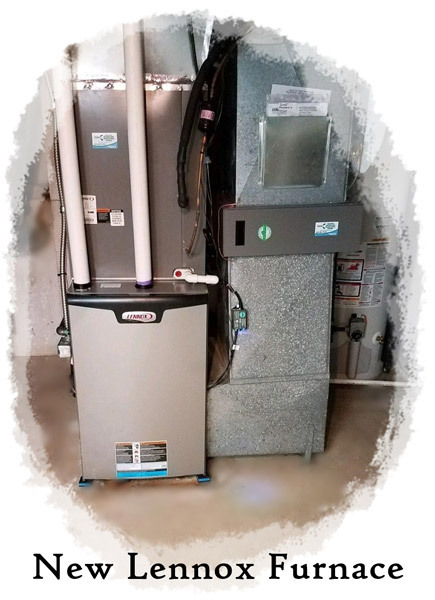 We work with you to install, repair, and replace furnace systems and ensure that they work in full co-operation with your other heating and cooling systems. Whether you need furnace replacement or repair in Bloomfield and Waterford, MI, or anywhere else in Southeastern Michigan, contact Oak Electric. Call (800) 964-7070 or complete our online form to schedule our services today.